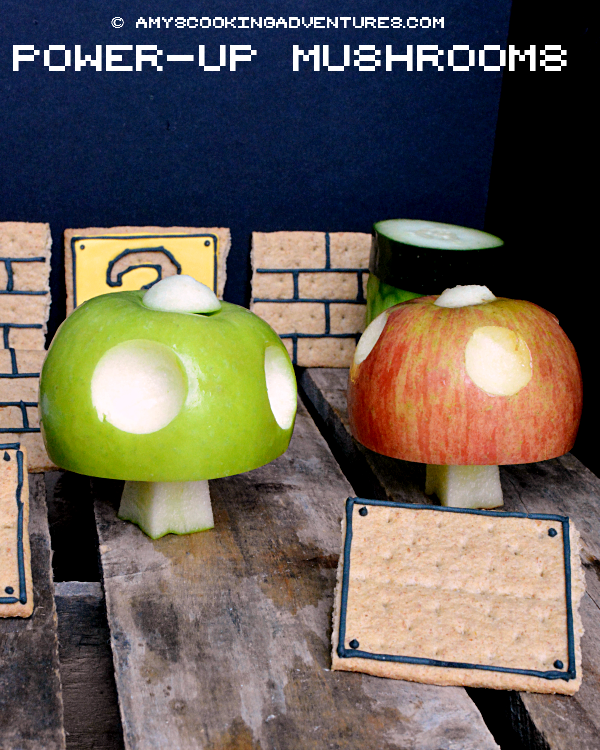 Power-Up (Mushroom) Apples are a fun, Mario-themed after school snack! 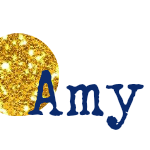 Who’s ready for some Fandom Foodies? 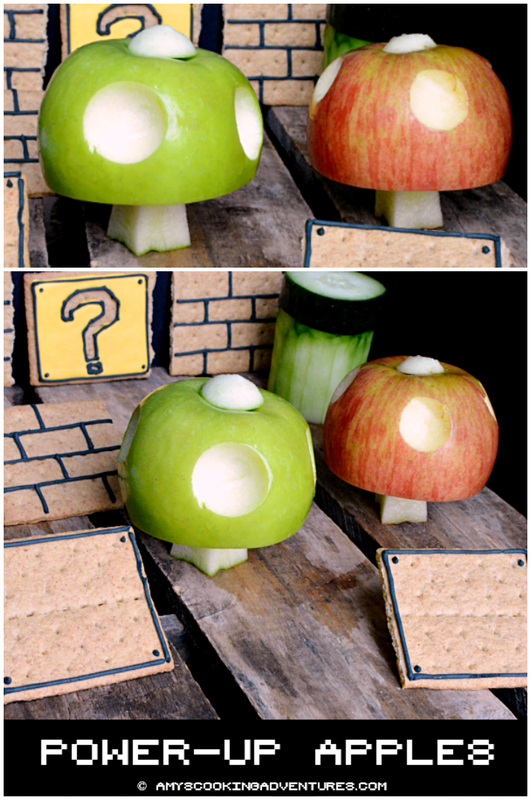 This month Bryan from Level 1 Chef chose the theme: Super Mario Bros! Guys, I LOVE Mario! Hubs and I both grew up with the classic game, so it is near and dear to our hearts. In fact, we dressed up as Super Mario Bros for Halloween a few years ago! And I also had a blast making these Mario Kart themed cupcakes for a birthday party! So what to make for the challenge? Mushrooms are obvious what how to interpret them? Sure I could make cookies or cupcakes, but I didn’t want to do that. I could have made a mushroom based dish, but coming right off of Lent, I’m tired of fighting with Spud over mushrooms (turns out he’s one of those people who will literally gag if he eats a mushroom). Then I came across this youtube video. It features pasta dish with radishes carved to look like Power-up Mushrooms. So cute! But no one in my house likes radishes, so I thought, why not apples? 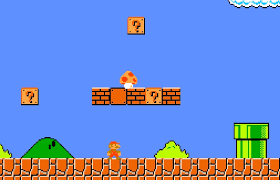 Then I could have the 1-Up mushroom too! Once I decided what I wanted to do, it was time to have some fun. 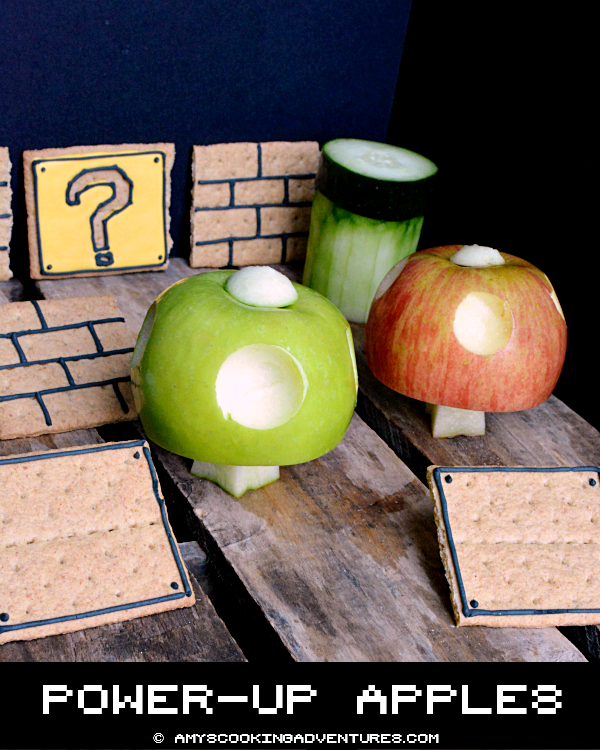 I had some leftover royal icing from my Easter Cookies (that I left at home instead of remembering to bring to my parents’ house – FAIL) so I decorated some graham crackers to look like bricks and Question Blocks! 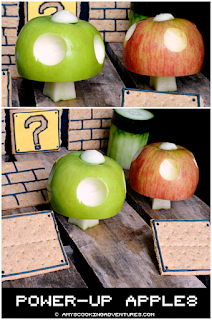 For the apples, I gently cut away the bottom third of each apple to make the mushroom stem. Then, I used a metal ¼ tsp measure spoon to scoop out bit of apple to make the white dots. I flipped one of the pieces over the stem on each apple to round out the top. This kids had a blast eating this snack after school!